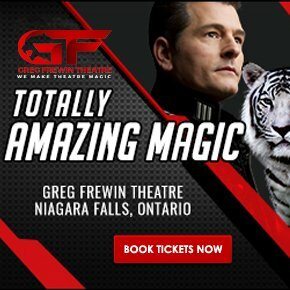 Click on the banner below for more information! 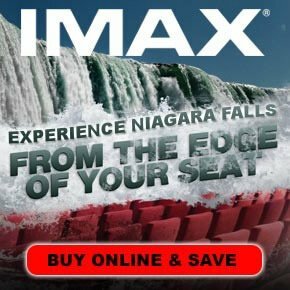 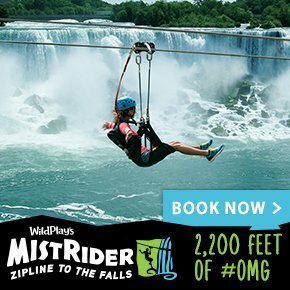 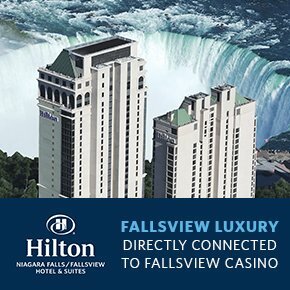 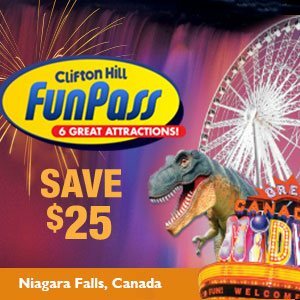 Use promo code NIAGARALIVE for discounts! 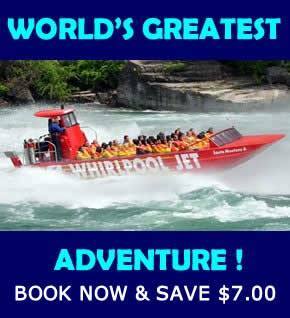 Oh Canada Eh Dinner Theatre is located at 8585 Lundy’s Lane, Niagara Falls, Canada. 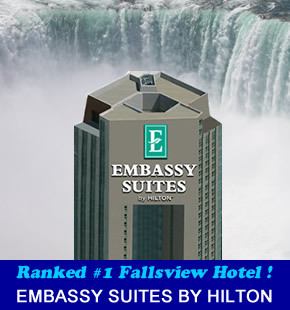 For information by phone please call 905-374-1995.